SMST is an internationally operating company that designs and builds offshore equipment. Its product range covers a broad spectrum for the supply chain for the offshore industry. SMST offers systems for lifting, transfer of personnel and cargo, drilling, pipelay, fast offshore craft and navy. A selected part of the offshore equipment is also available for rent. By the unique combination of its in-house design and engineering expertise, production facilities, testing capacity, worldwide installation and service & aftersales, SMST delivers complete systems that match customer’s specifications and expectations. Modularity of the products enlarges operational possibilities and offers flexibility to the offshore industry. All systems are designed and built in accordance with the international standards and are certified by recognized authorities. With over 25 years of experience, SMST has also developed a complete system package for the offshore wind industry. 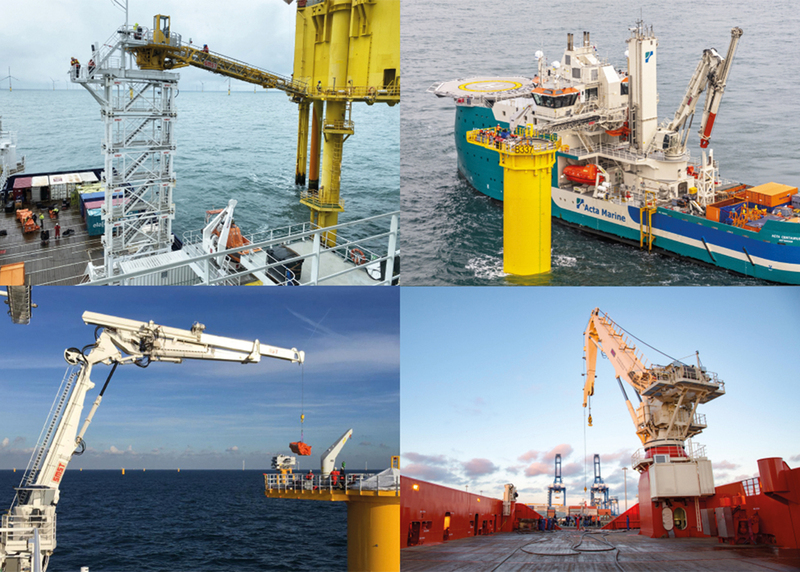 Its offshore wind portfolio includes a range of gangways adjustable for various heights, modular offshore cranes which can be equipped with various knuckle booms and active heave- and motion compensation, special handling equipment, seafastening frames and engineering studies. SMST integrates its proven knowledge of motion compensation successfully in their products to reduce costs while increasing workability. Visit www.smstequipment.com to find out more about SMST or contact us at: sales@smst.nl. For information on job opportunities you can contact: recruitment@smst.nl.